Ananthapura Lake Temple is approximately 30 kilometers away from Bekal. 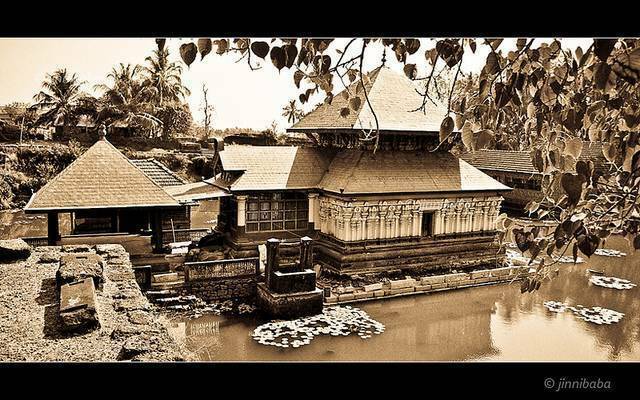 The temple has the distinction of being the only lake temple in Kerala. Do not swim here: the temple lake is home to a crocodile named Bageecha. The crocodile is believed to guard the temple. Enjoy the walkways and the fresh air, and be careful not to fall in the water.